We’re still unsure when exactly we’ll be seeing Adventure Time: Pirates of the Enchiridion on Switch, but Well Played did recently conduct an interview with some of the developers at Climax Studios to gain more insight. Associate producer Orcun Adsoy, lead designer Ian Hudson, and audio lead Chris Jolley participated in the chat. 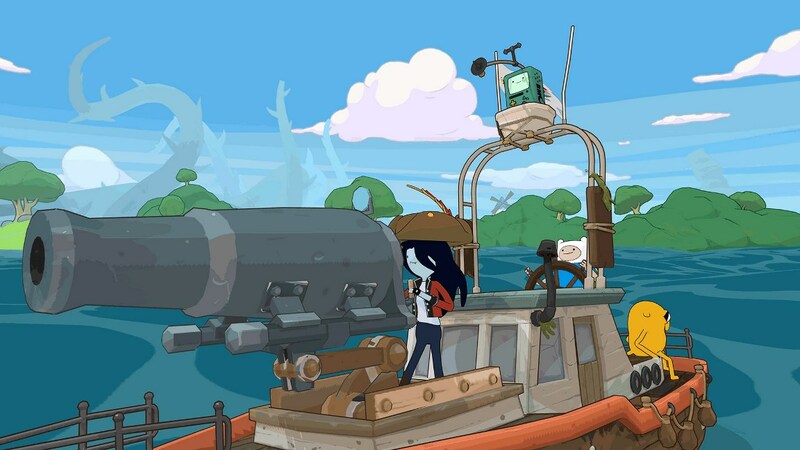 When mentioned that the new Adventure Time game has a vibe reminiscent of The Legend of Zelda: The Wind Waker, Adsoy did acknowledge that some inspiration was taken there. Adsoy also teased more news coming from publisher Outright Games soon. Adventure Time: Pirates of the Enchiridion will launch on Switch later this year.